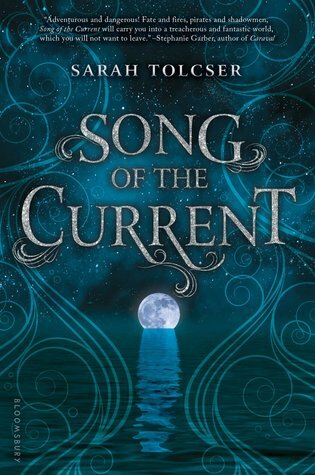 Song of the Current by Sarah Tolcser ARC Review + Giveaway! Caroline Oresteia has always been destined for the river. Her father is a wherryman, as was her grandmother. 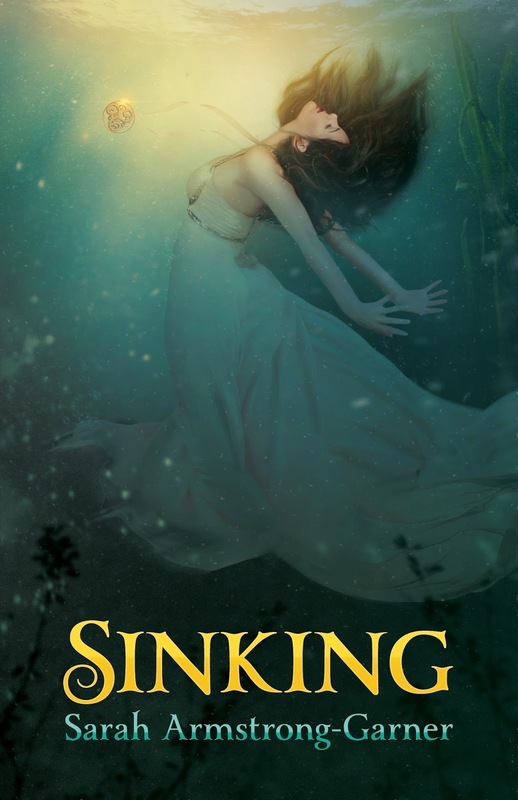 All Caro needs is for the river god to whisper her name, and her fate is sealed. But at seventeen, Caro may be too late. So when pirates burn ships and her father is arrested, Caro volunteers to transport a dangerous cargo in exchange for his release. Secretly, Caro hopes that by piloting her own wherry, the river god will finally speak her name. But when the cargo becomes more than Caro expected, she finds herself caught in a web of politics and lies. With much more than her father’s life at stake, Caro must choose between the future she knows, and the one she never could have imagined. 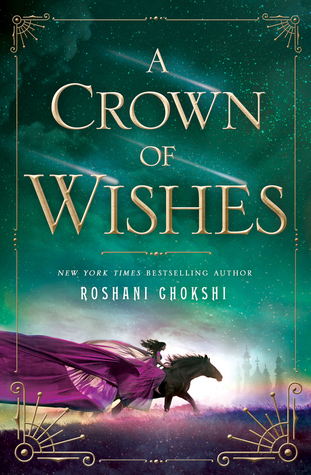 This immersive fantasy debut set along the waterways of a magical world will entrance fans of Sabaa Tahir and Victoria Aveyard. 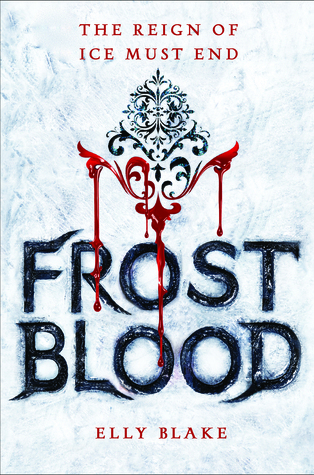 Sarah Tolcser weaves an epic story of danger and destiny with enchanting world-building and captivating characters. 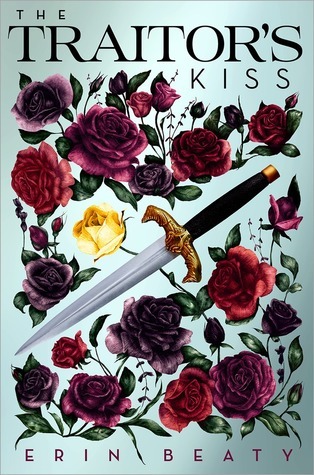 The Traitor's Kiss by Erin Beaty ARC Review + Giveaway! 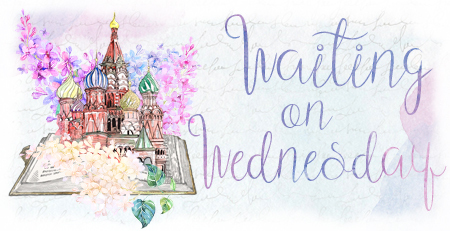 Guest Post: Feminism in YA by The Valiant Author, Lesley Livingston! Jocelyn washes up on the shore of eighteenth century Ireland, alone, naked, and missing all of her memories. 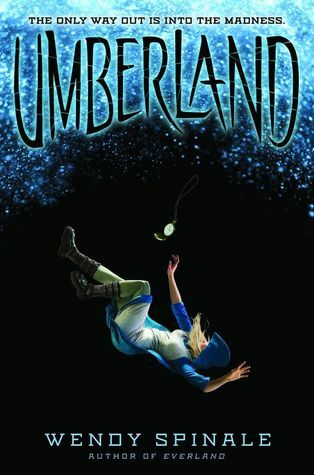 Taken in by a lonely old woman full of plots and schemes for the lovely yet enigmatic creature, Jocelyn knows only one thing. She longs for the sea with every ounce of her being. Yet it tried to kill her. Aidan Boyd loves two things. His ship and the sea. 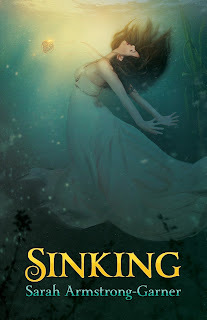 When Jocelyn is thrust upon his vessel in the midst of his superstitious crew, he finds himself intoxicated by her--willing to give up everything for her. He soon finds he cannot live without her. But something holds Jocelyn back. The whisper of another's love. The embrace of water. Does she belong to this world? Or could Jocelyn possibly be from the sea? 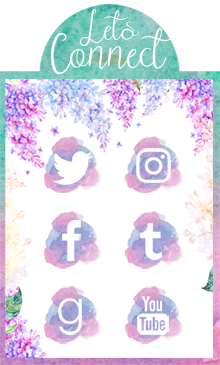 Empress of a Thousand Skies by Rhoda Belleza Guest Post! Hey guys! I had a great time at ALAMW this year, and I even filmed a little bit while I was there to share some of it with you! Below, I have all of the books that I mention in the video if you would like more information about some of my favorite books I picked up while there.